Using a van for business use? We have you covered or insuring a van that's not used as a commercial vehicle can sometimes be harder than you think it should be. With many policies ready to cover your business, how many understand that you only use your van for domestic use? At Trust we are confident that we deliver a product and service that is suited to your needs. Nothing more, nothing less. Want to insure a van for a day, a weekend or a month? 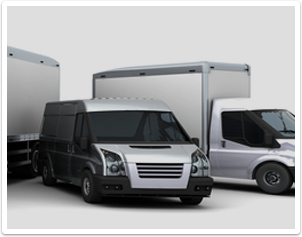 Our online quote and buy facility for temporary van insurance is available here.